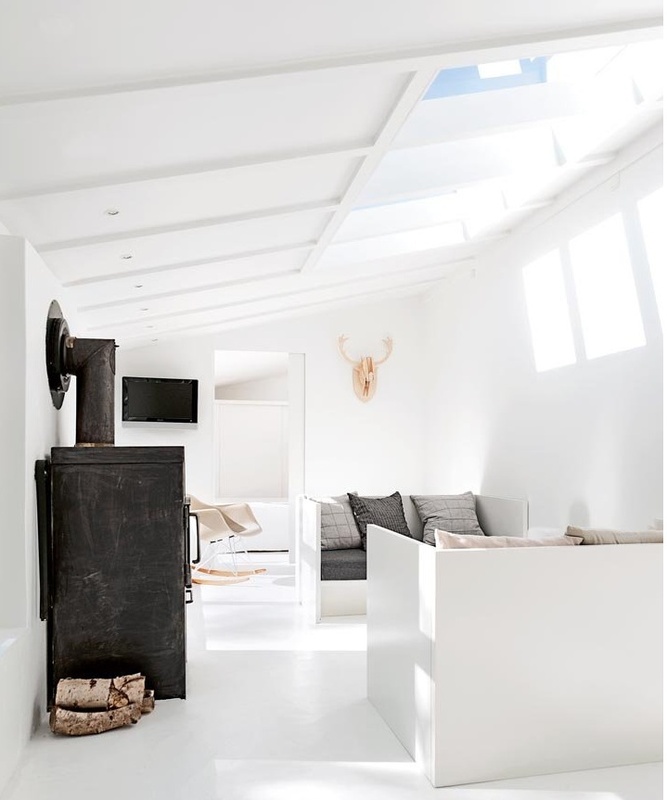 The simplicity of this cabin is so appealing. 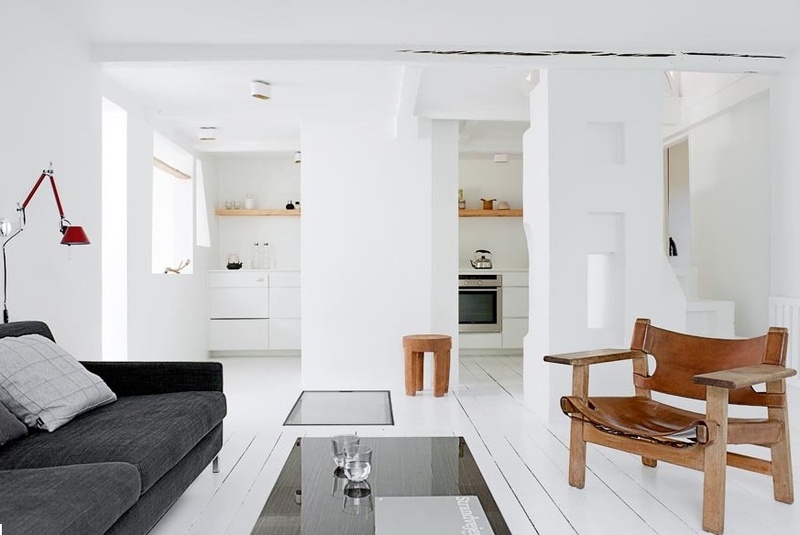 I am always struck by how some people can keep the minimal in their home and make it look stunning. I always put more instead of less and have trouble editing my home because I love everything so much. When I am in a clients home it is easy as I am not so attached to each of the pieces...so I am determined to simplify and this home is my inspiration. 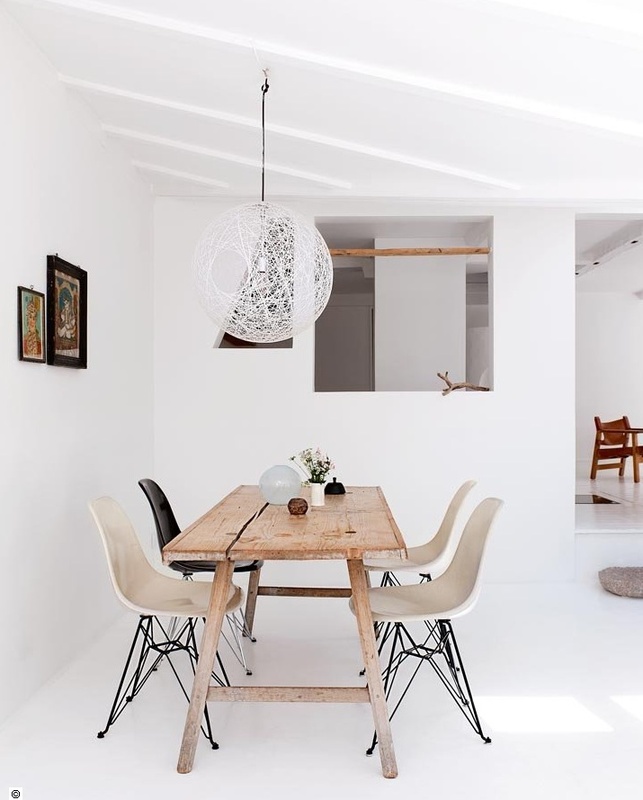 Clean lines, modern furniture, white on white....no fuss and each piece becomes a statement...love it but could I live in it? What about you?